Beautiful Farmland with great water. 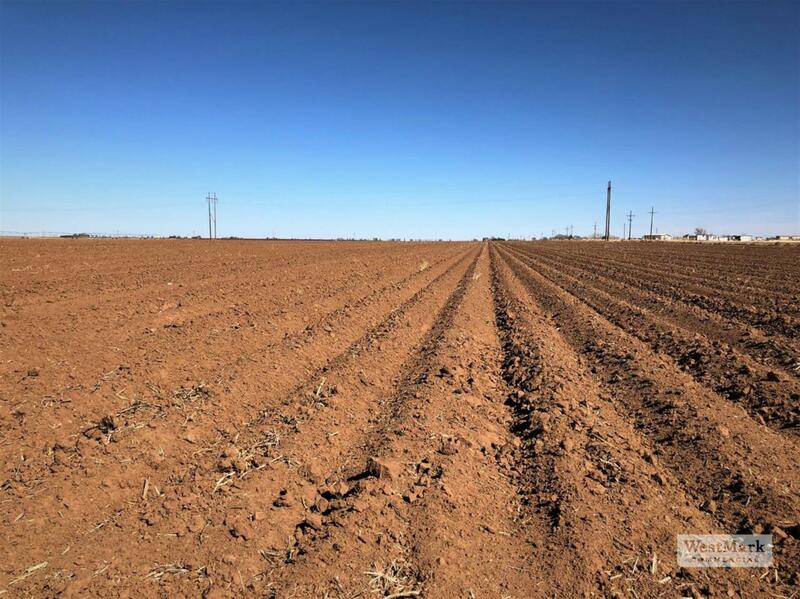 Currently planted in Cotton with 480 acres under the Pivot and 153 acres of dry-land. 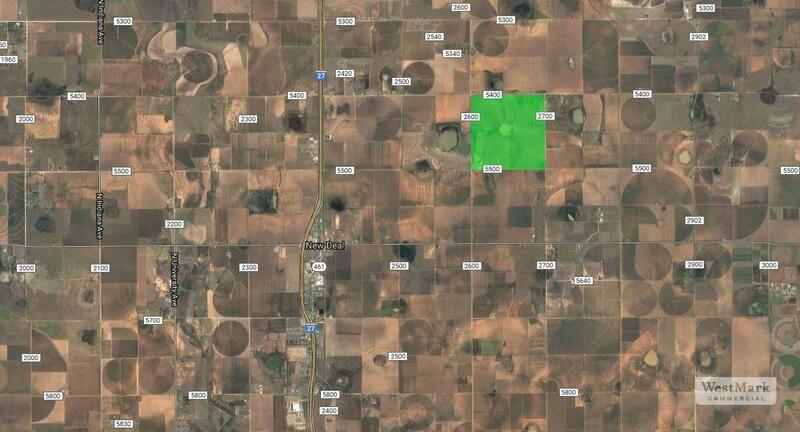 There are 5 irrigation wells at 780 gpm on the property. 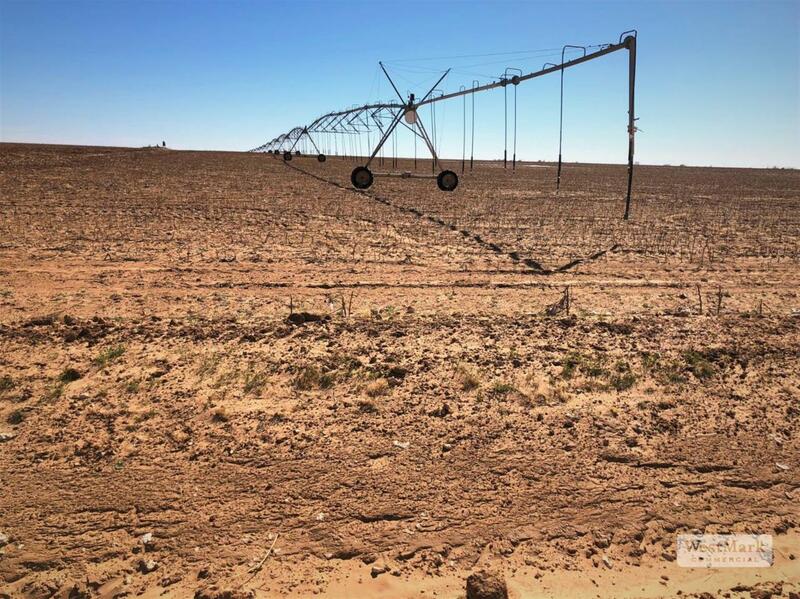 Farm has a total of 6 irrigation wells.